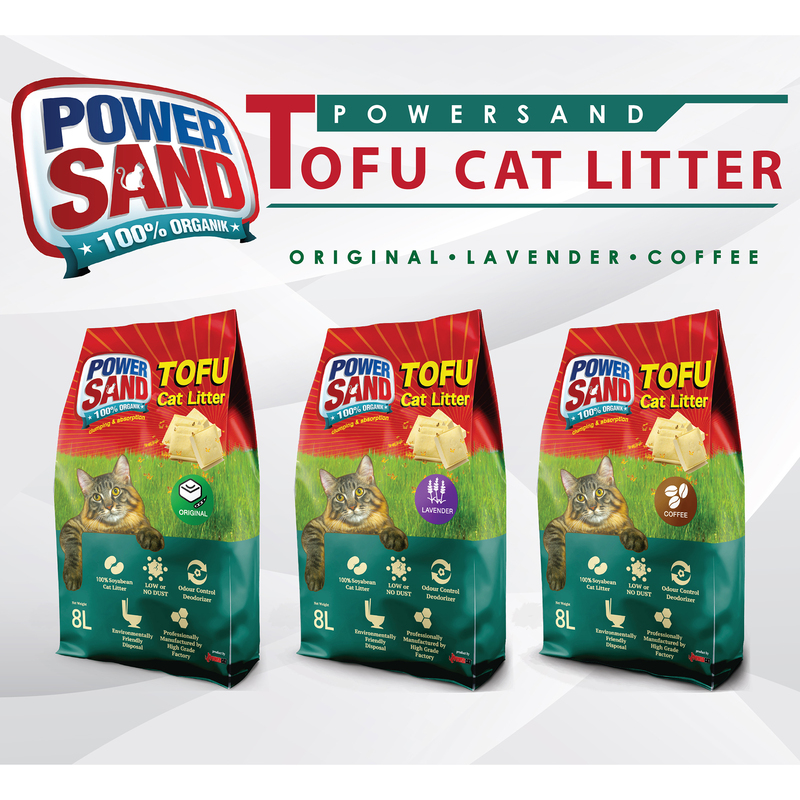 Natural Cat litter with 100% bean dregs is produced by pure natural plant fiber. It belongs to environment protection type. It has less dust, fast water absorption and agglomeration, and can not pollute the environment. 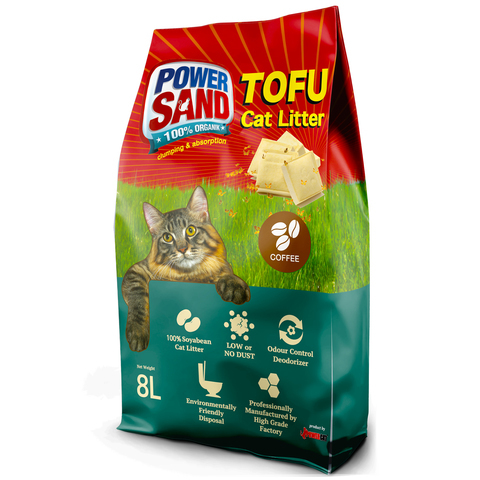 Tofu cat litter is water-soluble and can be thrown directly into the toilet to wash out after use. It wan't clog the toilet. And meanwhile it has excellent deodorizing ability to make the environment more comfortable. It can reduce the trouble of cleaning after using the toilet without touching the cat's paws.